Its caring staff has years of experience and is always available to come to your home, which makes a difficult time a little easier. Our memorial counselors can design anything from a basic memorial to a custom stone. We have an extensive library of religious and personal symbols at our disposal. Riverside Memorials provides computer and hand etching services to enhance your new stone, or we can add to one, already in a cemetery. 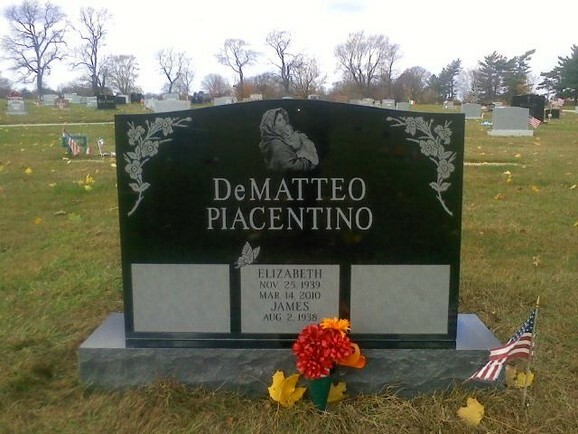 We deal only with the most reputable names in the monument and granite industry, and have an extensive relationship with all of the local cemeteries and monument manufacturers. Our granite is from the highest quality from Vermont,Georgia and Canada in North America, as well as custom orders from across the globe. We can also help with bronze memorials and plaques. If we can design it, it can be cast in bronze. produced in granite, we will be happy to help. Riverside Memorials, LLC., the best choice in the Philadelphia and South Jersey areas to pay tribute to someone you love.